She was bom in Baku in 1978. She finished Technical-Industrial School in 1998. 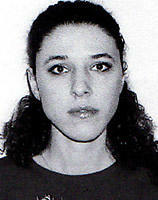 She graduated from Azerbaijan State Academy of Arts in 2004. She is the member of the Union of Azerbaijan Artists from 2005. She took part and got awards in some Republic and International contests. Union from 2006. 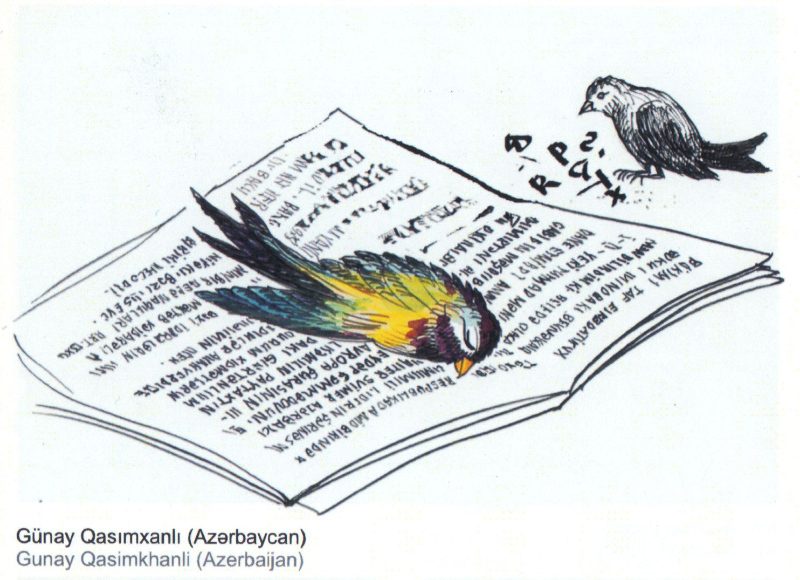 She is the member of Azerbaijan group in FECO (FEderation of Cartoonists Organisations).